Once you create an account and add the student information, you will be able to enroll for classes. Please make sure to enter date of birth for students so that the age can be calculated as classes are made available based on age of student. If you would like to try a class, please go ahead and enroll the student but do not make the payment until after you have tried the class. Payments can be made online (no fees for paying by credit card). For Fitness classes, please purchase punch cards as well as enroll in the class on "Fitness" tab. Our Workshops will be under the "Workshops" tab. Please feel free to call us at 1-844-442-6559 if you have questions, you can also text the number with your question. Enroll anytime. Fees are prorated. Registration fees are NON-REFUNDABLE. Interested in Joining BollyNaach Team of Instructors or Professional Dancers? We are constantly recruiting new talent to our teams. Instructors in other forms of dance not listed are also welcome. Please send us your information, location, and any other expectations via email to bollynaach@gmail.com and we will then setup an audition or discussion accordingly. 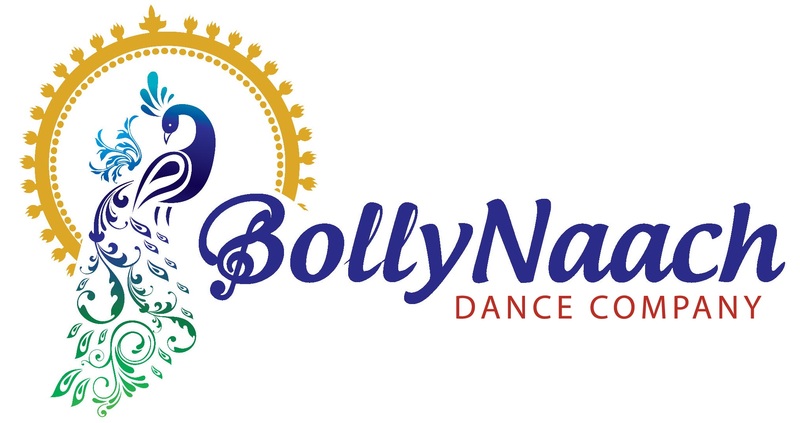 BollyNaach also has a team of professional dancers that are passionate about dance and performing. If you would like to audtion to join the team, please send an email to bollynaach@gmail.com with your information and dance background.